Effective population health management comes down to two issues: scale and value. A strategic view is needed to transition from volume-based fee-for-service to value. Successful organizations will evolve from limited-scale population health programs to general adoption of effective business models that drive value-based care. 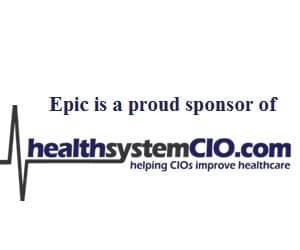 From a single program that started five years ago to manage ischemic heart disease, Christiana Care Health System has evolved its clinical and financial risk capabilities to successfully manage the care of 200,000 members and patients. 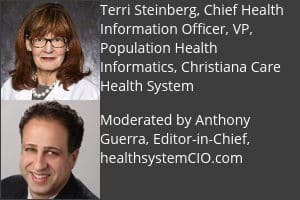 Led by Christiana Care Health System’s Chief Health Information Officer, this webinar will pick up where the popular 2016 HIMSS presentation, “The Evolution of Population Health Management” left off, pinpointing key steps Christiana Care Health System took to evolve from the concept of population health for a single patient population into a mature business model that’s delivering lasting change.